We also provide discounted group rates that are very advantageous to individuals in rural areas. Our staff will work with you and provide prompt, professional, and friendly service. Included in a routine pump out, which is unique to Van Isle Septic, is our ability to provide a visual and oral assessment of the tank and the ground conditions upon request. Customers on a customized maintenance plan receive pump outs at discounted rates. Please view our “maintenance” page to learn more about how the maintenance plan can work for you. Provides you with discounted rates and yearly assessments of your septic system. 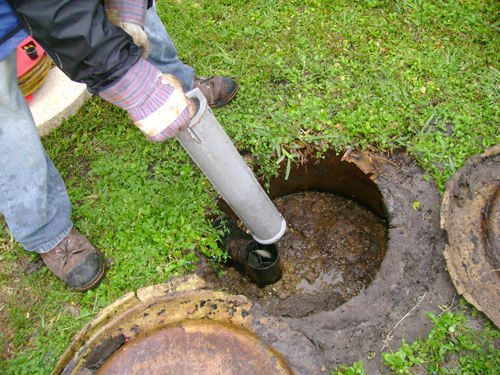 During our yearly visits, we will advise you when you should pump out your septic tank based on its unique situation. During this visit, we will also clean filters that require yearly maintenance, inspect the oulet baffle (the transition point from the tank to the septic field) to ensure it is in adequate condition. Many older systems have concrete baffles that degrade over time. This leads to solids entering your septic field that creates health hazards and required repairs. Van Isle Septic will also measure the level of sludge at the bottom of the tank and measure the level of scum that is near the surface. If maintenance is neglected, sludge can fill the septic tank, which causes your septic system to fail. Discounted rates on scheduled pump outs are included as part of the maintenance package. Through scheduled planning of pump outs Van Isle Septic is able to increasingly utilize their labour force and minimize fuel consumption. Combined with reduced fuel consumption and emissions, the maintenance plan also provides your household with real savings. Our lower cost is reflected in a lower price for you. It is imperative that you have a septic inspection. 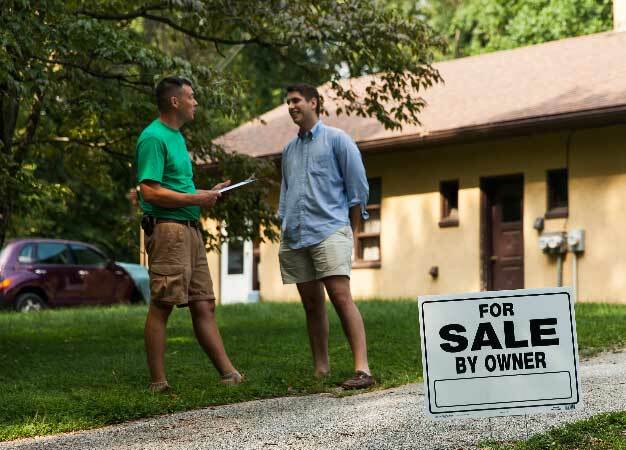 Many mortgage companies require that a septic inspection be completed prior to final sale. 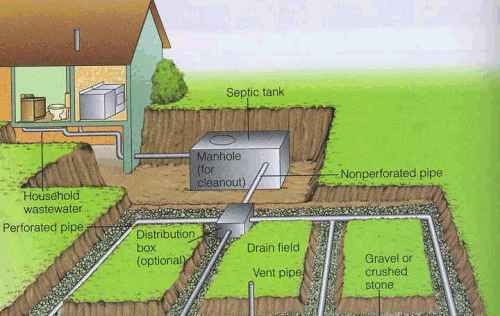 Regardless of whether your particular lender requires a septic inspection, the logic is sound. Septic systems can cost, depending on soil condition, between $6,000 and $35,000. Repairs can also be expensive depending on the specific deficiencies in your current system. Van Isle Septic provides the most comprehensive real estate inspections in the industry. Our inspections include visual inspection of the septic tank and, where possible, a video inspection of the septic field. We also complete a “dye test” that measures how well your septic field is dispersing liquids. 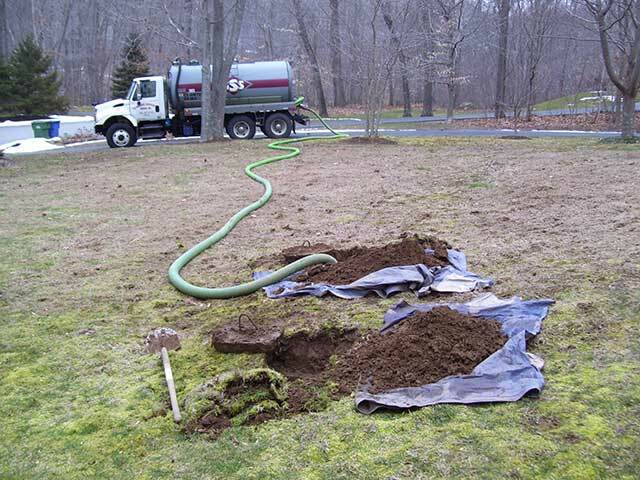 Additionally, we manually expose the septic system to save you time. In comparison to other septic inspections, our final written reports are clear, informative, professional and include comprehensive photos to clearly support the findings. Van Isle Septic is part of a select group that is registered and qualified to design septic systems. After a design is engineered, it becomes the sole property of the purchaser who then has the ability to use qualified companies to install the system as per the design. Van Isle Septic is one of the few qualified companies to provide this service. Septic systems can cost anywhere from $8,000 to $35,000. When spending such figures it is imperative that you hire the best to ensure that the installation is completed to the highest standard. Van Isle Septic embraces the “done once, done right” philosophy. This philosophy was a contributing factor in our nomination for the Stirling Award for Customer Service and our success as a family owned and operated company. Our 30 plus years of experience on top of our unwavering commitment to excellence provides you with superior service. Septic designs and installations can often be scheduled with flexibility depending on your individual needs. 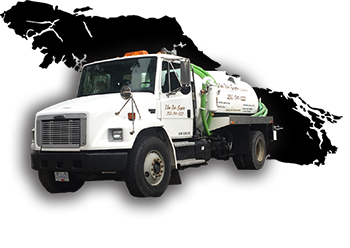 Van Isle Septic offers complete septic services for commercial venues.